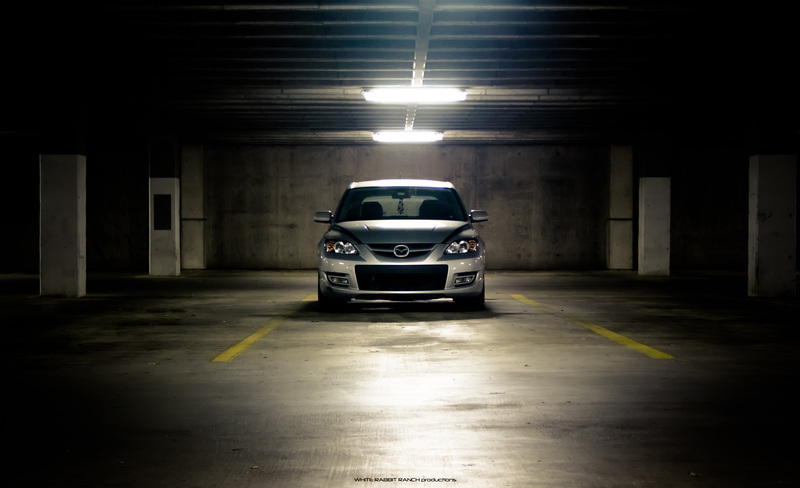 We just put our thoughts up on the new Mazdaspeed3 yesterday, but here's a blast from the past. Well, not too far in the past, but you know what I mean. 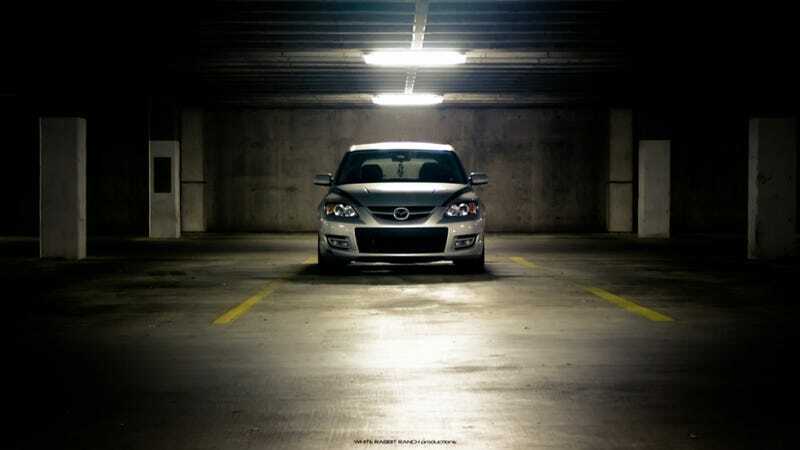 Kurt Lubas sent us this shot of his 2007 'speed3. Looks good to me. And here's a big one, Mazdaphiles.